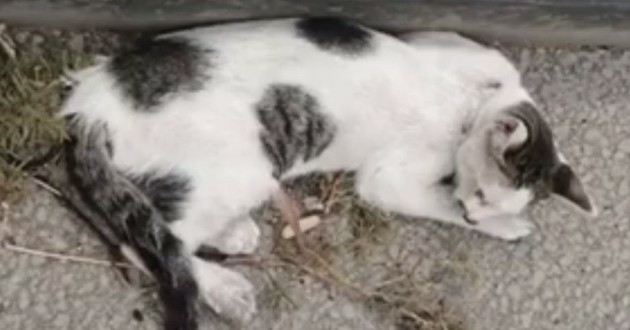 The poor little kitty has gone through hell before a person with a big heart intervenes to help her. Nobody stopped to rescue this cat while she was stuck in the middle of a highway in Lebanon, frightened, seriously injured but still alive. Fortunately, one man eventually saw her and did everything to help her. 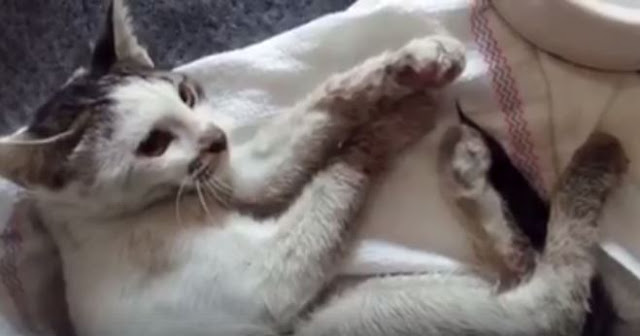 Since he did not want to intervene alone, fearing to scare the animal which could have fled and put himself even more in danger, he called on the association Animals Lebanon to give him a hand and the small white and gray feline could be saved. He immediately took the cat to the veterinarian who was able to discover how much she had lived through hell. 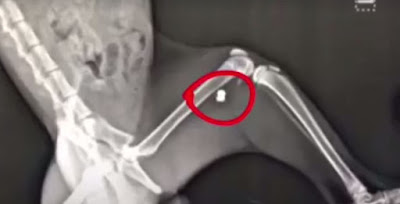 The examination revealed that she had a bullet in one of her legs and a fracture. 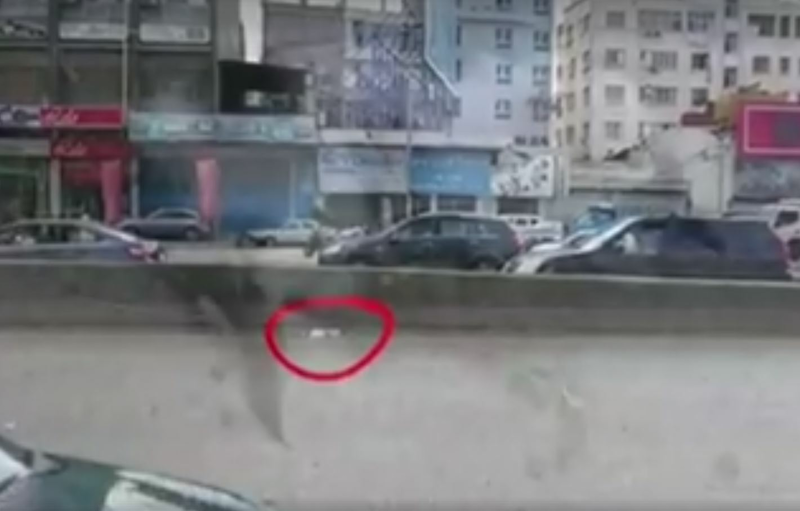 "We believe that a cruel person shot her and because of the shock caused by the pain, the cat ran into traffic where she was hit by a car and found herself stuck in the middle of the highway," says Animals Lebanon on Facebook. It is a real miracle that the poor kitten managed to survive such a hell of time but she seems determined to fight. Today, the cat, who has been very affectionate with her caregivers, is safe and is better but her complete healing will take some time. The association is currently looking for a host family who can take care of her and offer her the best conditions for her recovery.